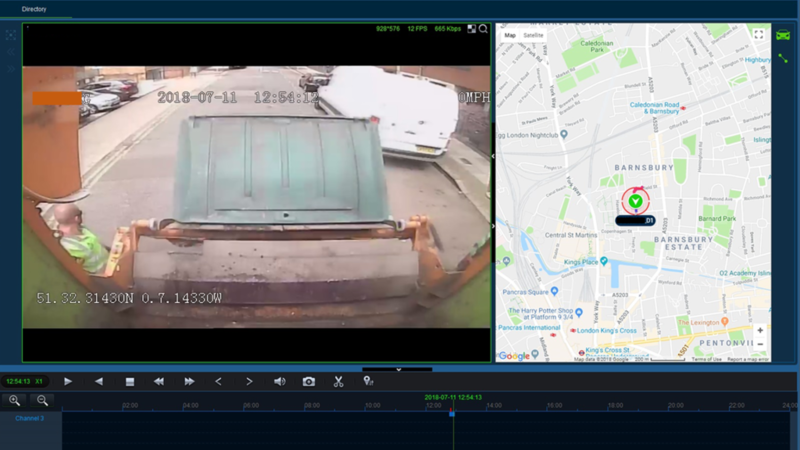 The EyeTilt bin empty monitoring sensor is a smart, discreet waste management battery powered device which will log into the trackNtrace software when the bin has been emptied giving an activity date and time stamp. The sensor will register that the bin has been emptied. In the Waste Industry, 9% of collections are missed, which results in customer dissatisfaction and added time spent in resolving the issue, this sensor ensures that your Waste Management activities for trade collections can be accurately processed and billed. Easy to install, this discreet, rugged device can be retro fitted to existing bins or embedded into new bins giving instant connectivity and accurate data at your fingertips. IoT, Bringing Waste Management into the 21st Century!